1. 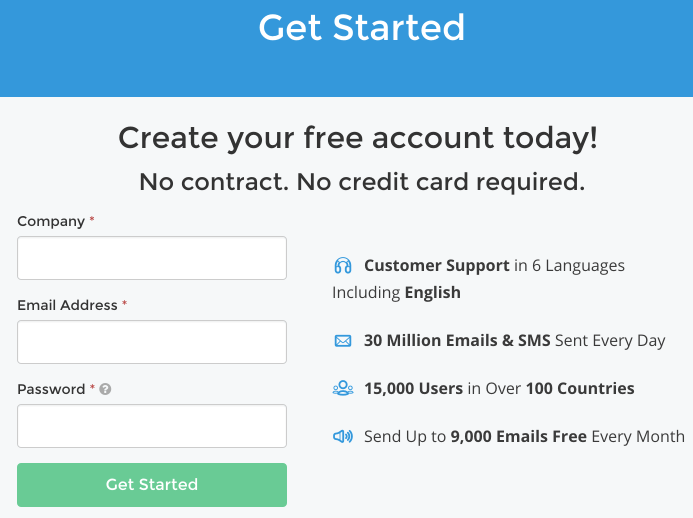 Create account with SendinBlue. 2. After registration you need to verify your email address. Just click on a link that you will get with your email. 5. Second, complete your profile. In ‘SendingBlue Use Cases’ select ‘Send transactional emails (SMTP)’. Create your first Email Campaign in My Campaigns section using your List with 11 emails. 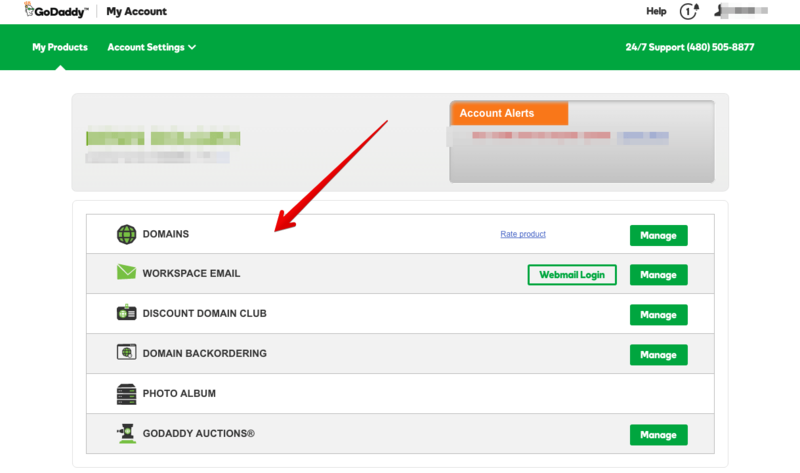 To Authorize your domain name you need to add TXT record in your DNS Records. Add new TXT record. Put in the Host field your domain name, and in the TXT value insert 3 records from SendinBlue domain authorization page. After that go to the SendinBlue domain authorization page – you need to click on ‘Record added. Please verify it’ button’. And then on ‘I’m done’ button. 9. In order to activate your SendinBlue SMTP account, send email to contact@sendinblue.com requesting your account activation and include a note about the type of content you would like to send in your messages (marketing or transactional). I will use email notifications on my webstore to notify my clients about purchasing and when order status is changed. I collect emails on my store, for example from checkout page. I only use customers’ emails for notifications, no double-opt in is used. The volume of emails per month is 100-200 emails’. After a few hours your account will be activated. 8. Finally, copy your API key and insert in Notifications settings of AliDropship Plugin. If you test your mailing service notifications and find out that letters never come up please make sure that Sendinblue has already verified your account.